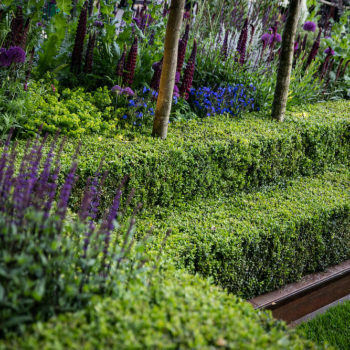 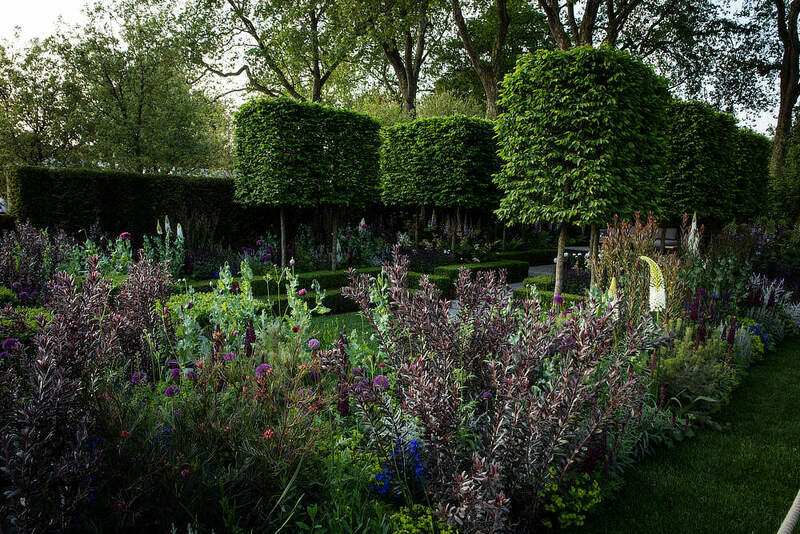 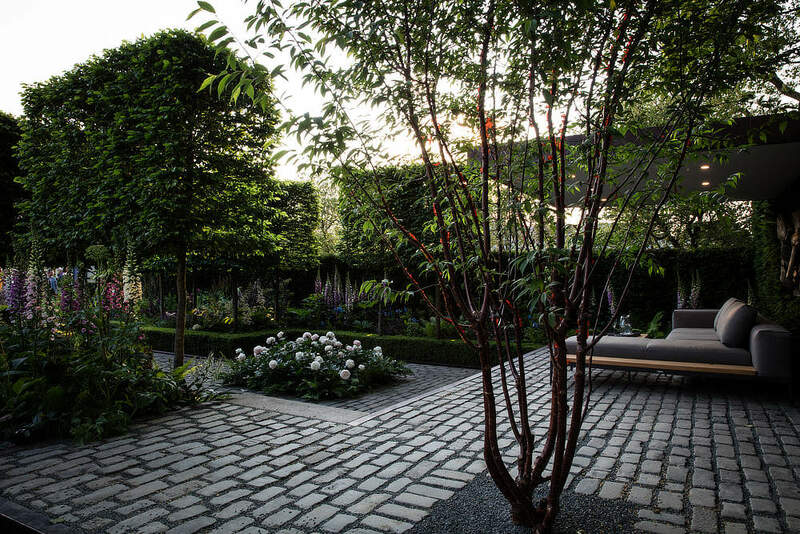 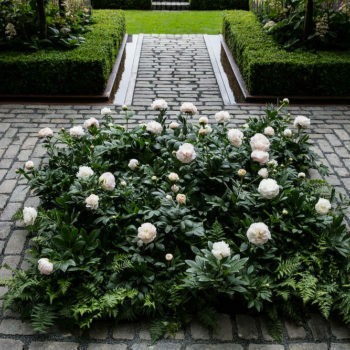 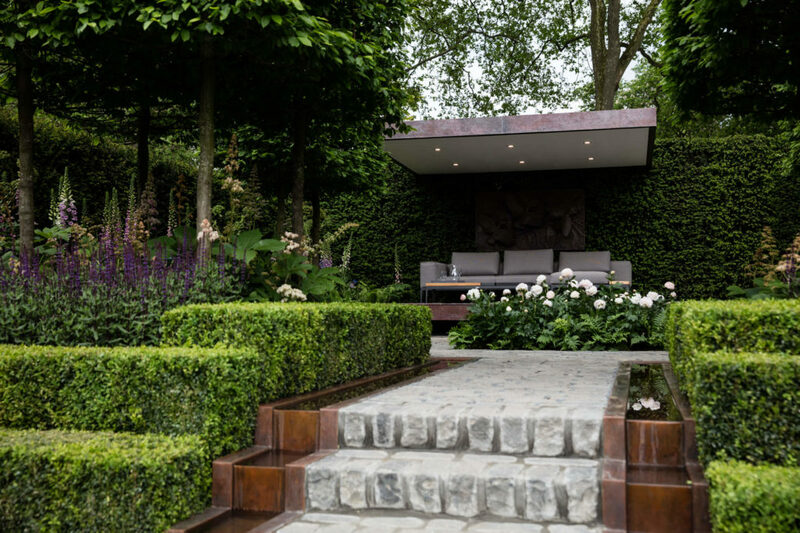 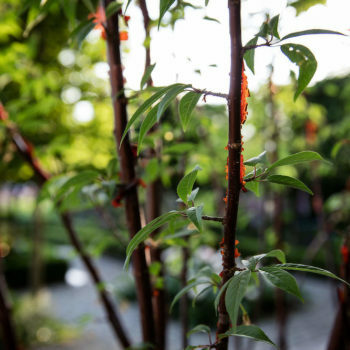 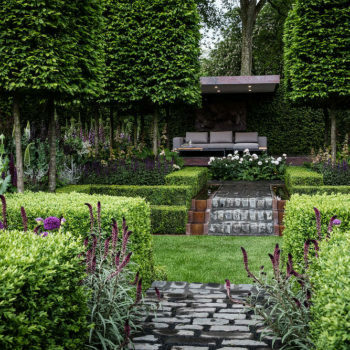 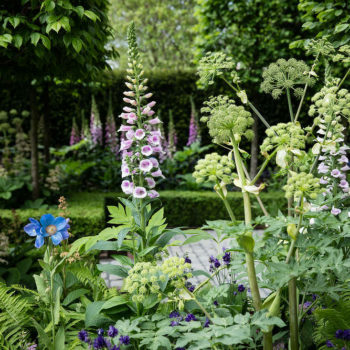 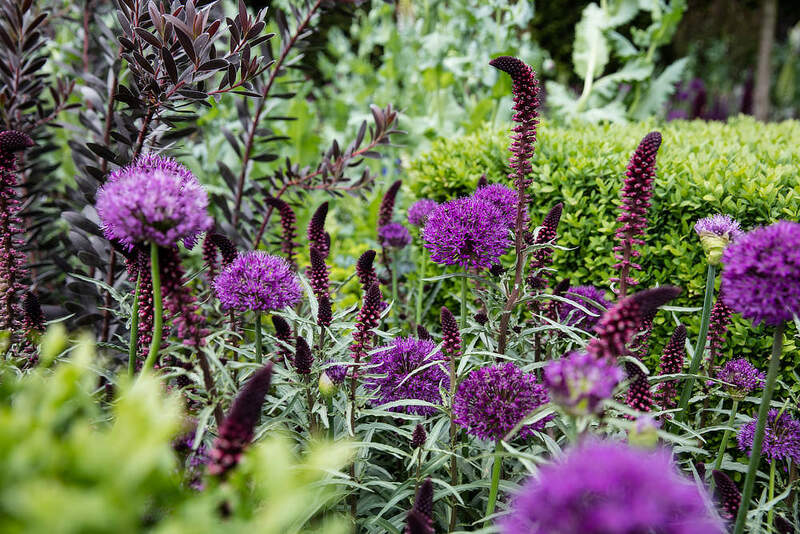 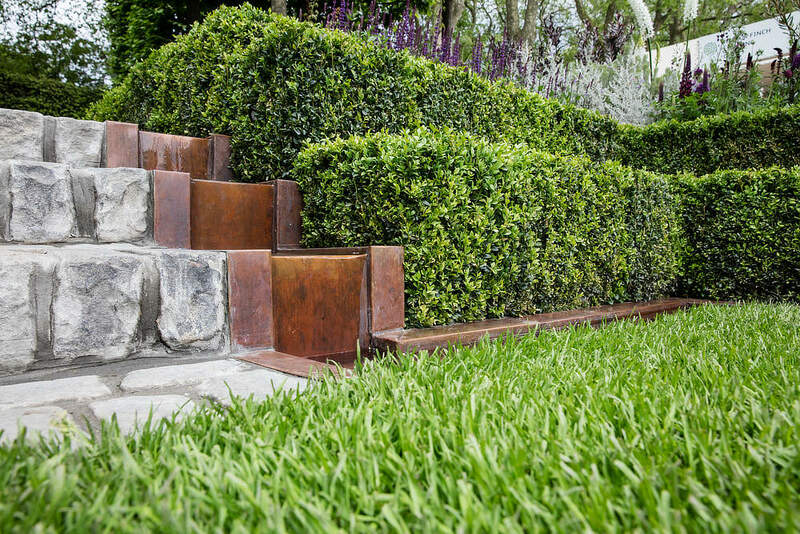 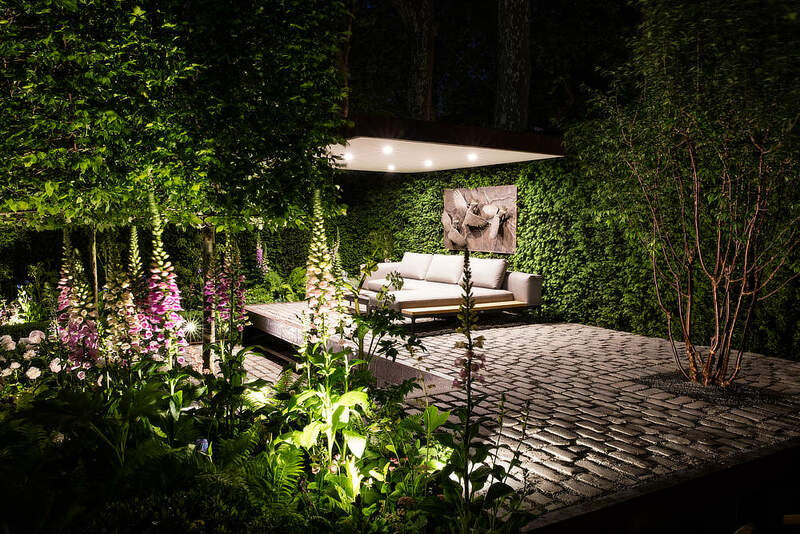 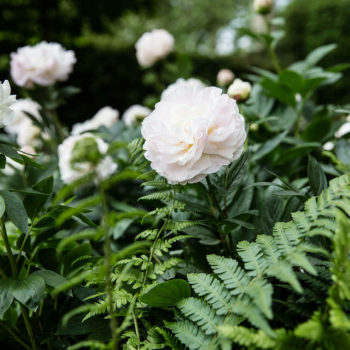 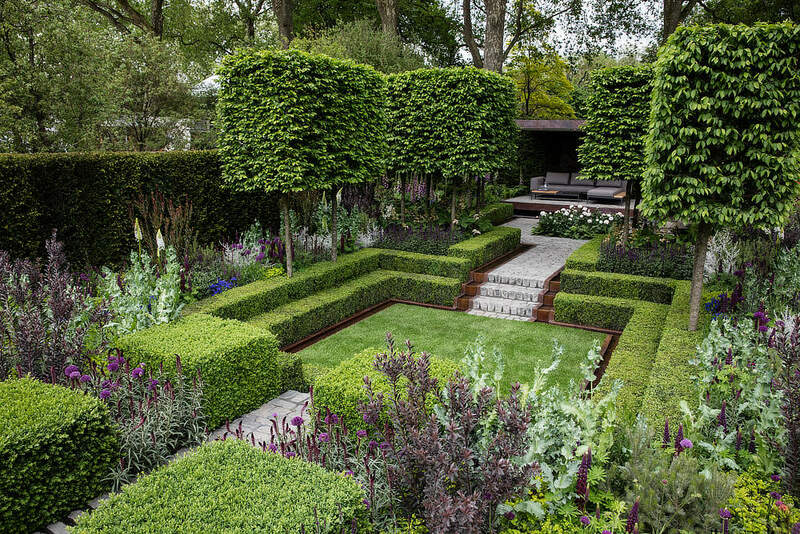 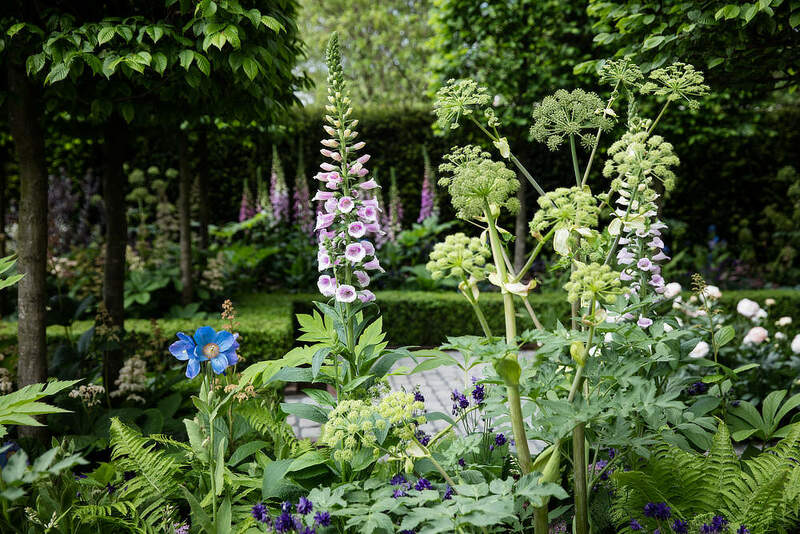 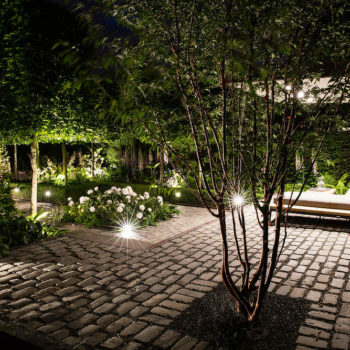 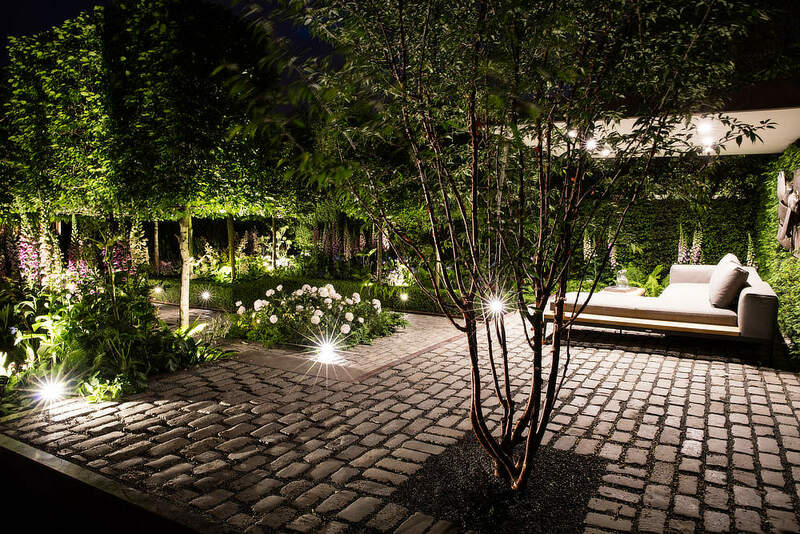 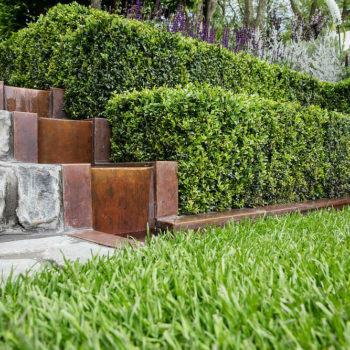 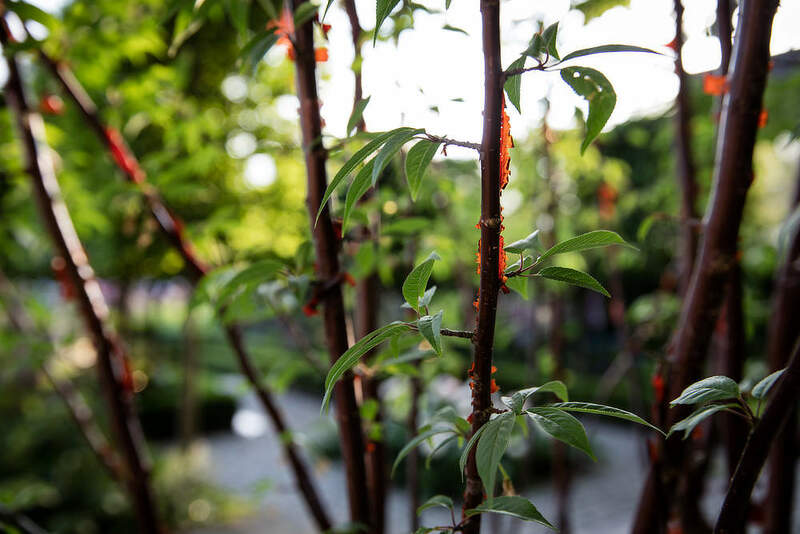 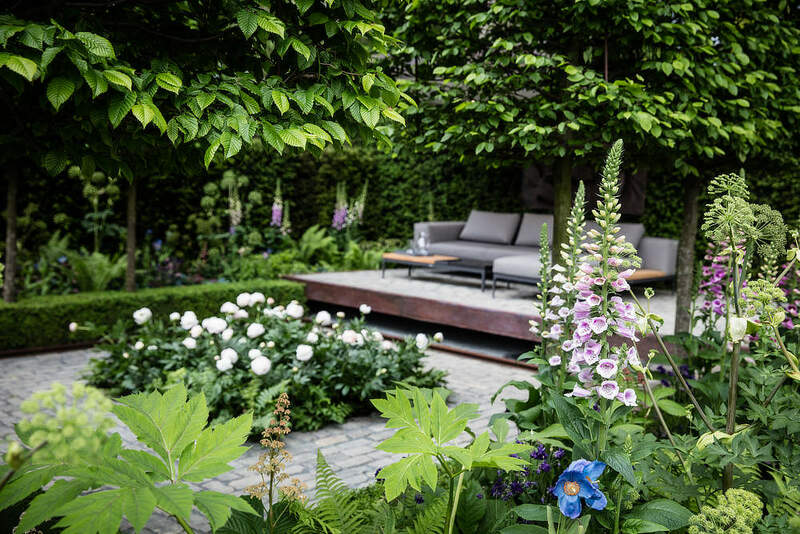 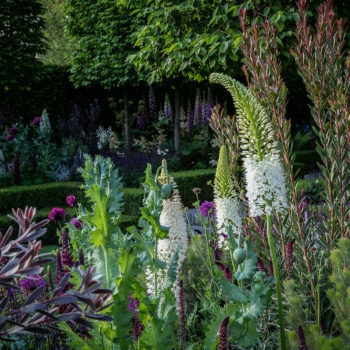 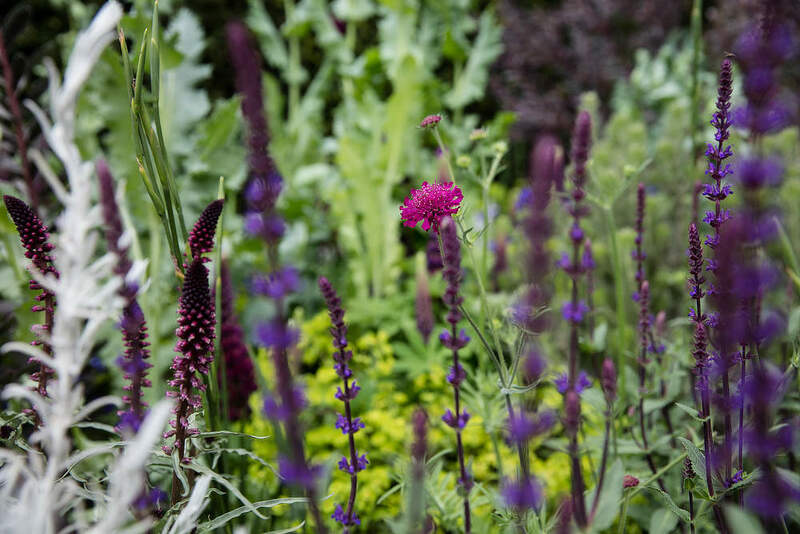 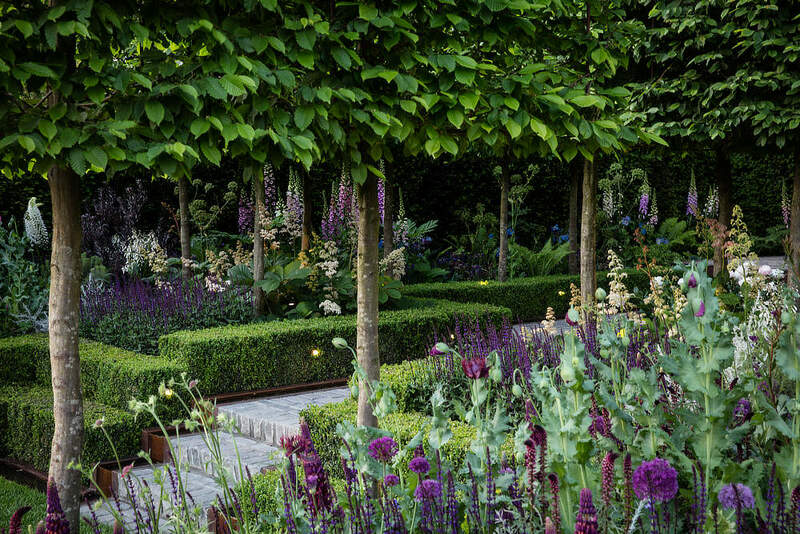 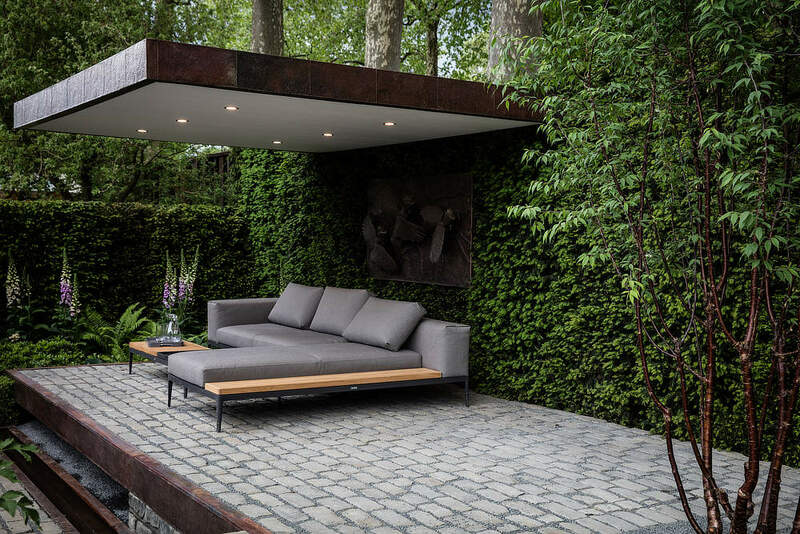 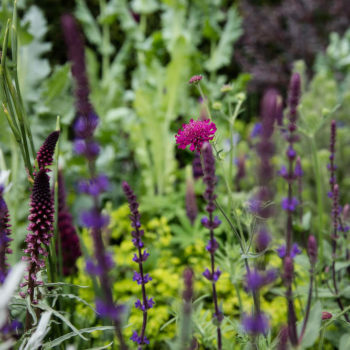 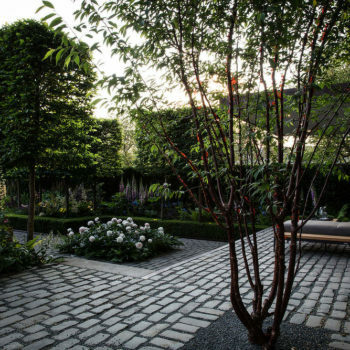 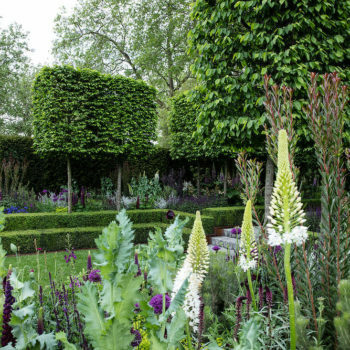 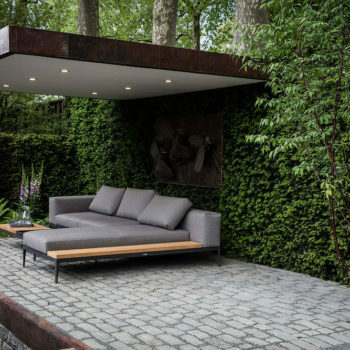 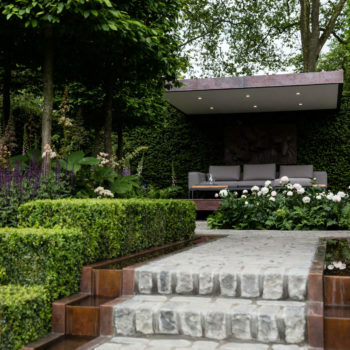 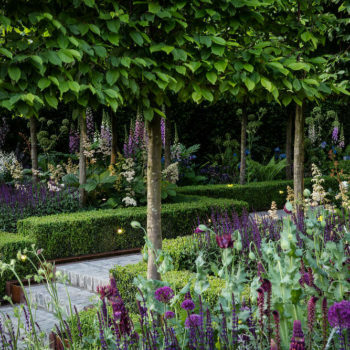 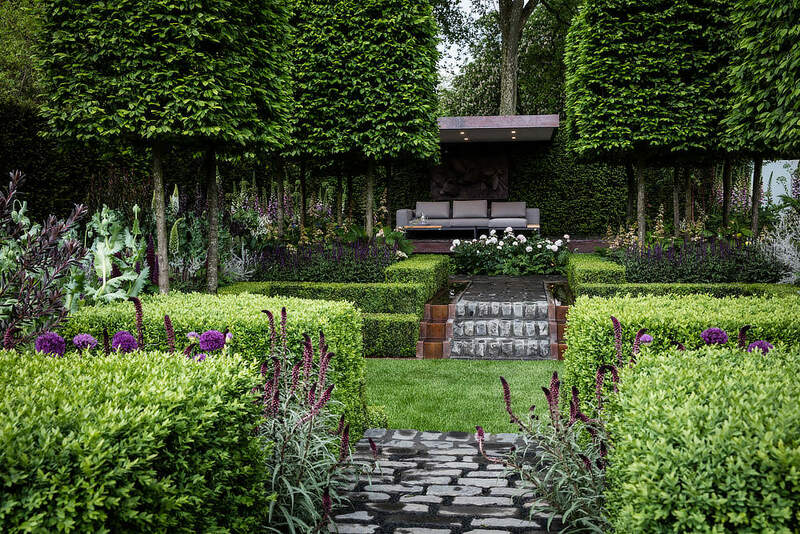 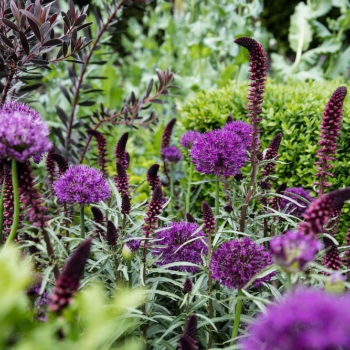 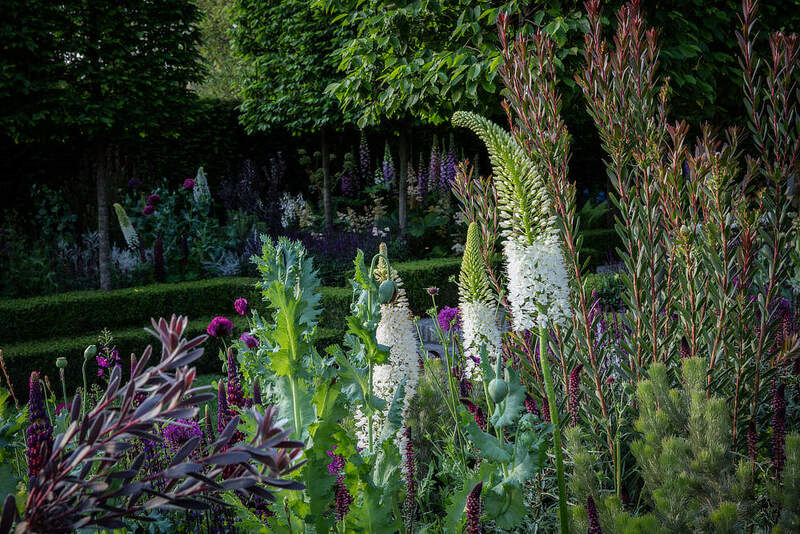 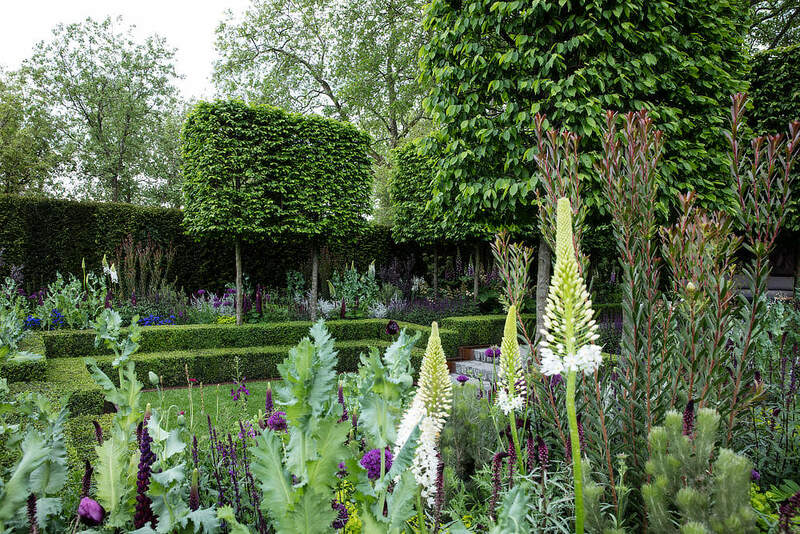 Charlie is the only Australian landscape designer to design a show garden at the Chelsea Flower Show in consecutive years and his second offering was a huge hit. 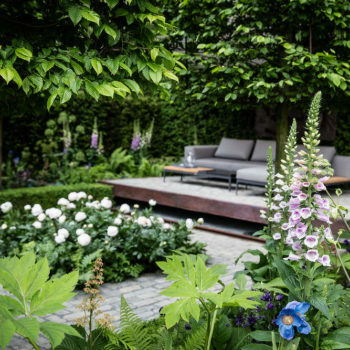 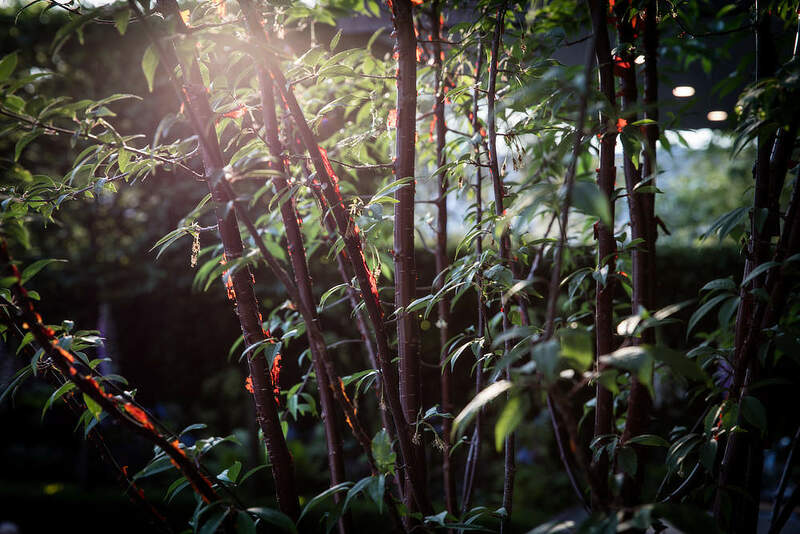 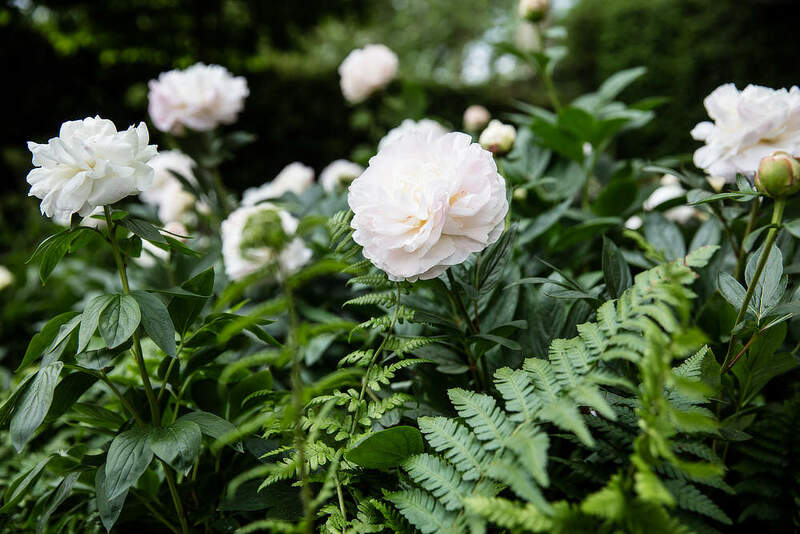 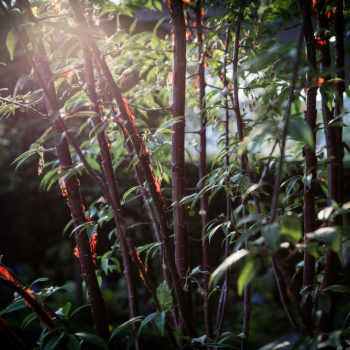 The garden was designed as a space for a high-flying couple to come back to from work, a space to relax and enjoy the restorative effect a garden can give you. 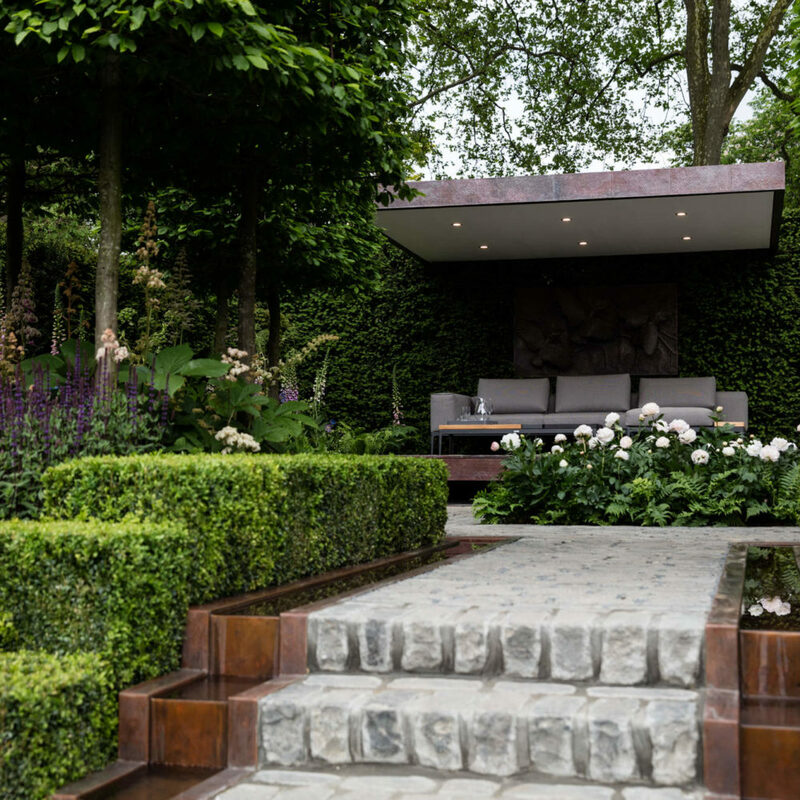 The garden featured a sunken lawn, a courtyard and a raised floating lounge area, all spaces to relax and enjoy. 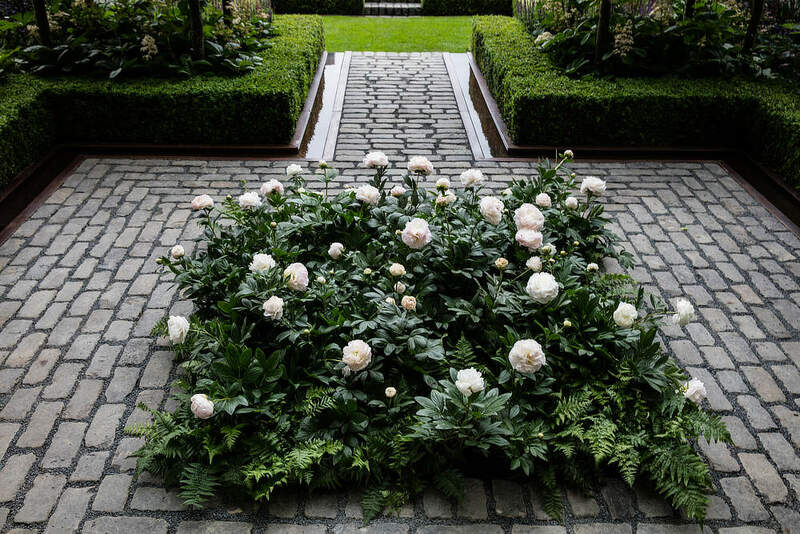 The top courtyard had a complex copper water rill surrounding it that traveled down the stairs and around the lower lawn. 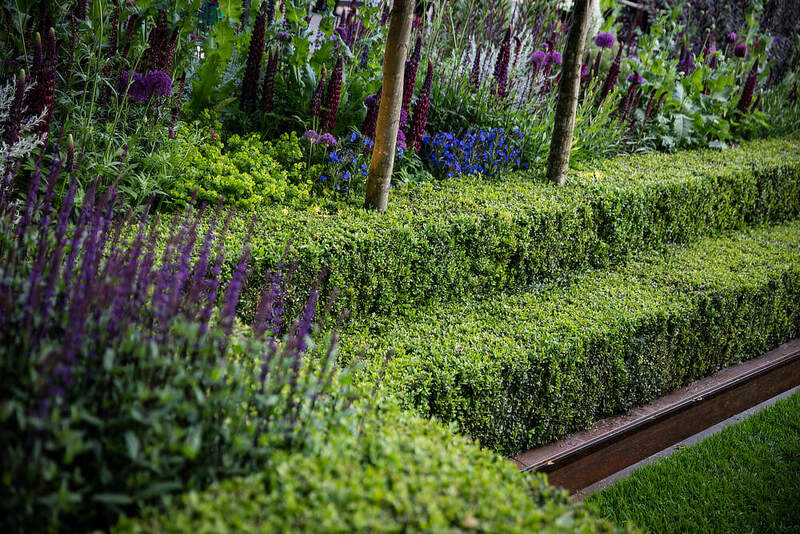 As the garden was based in Melbourne it showcased the variety of plants available to be grown in Victoria. 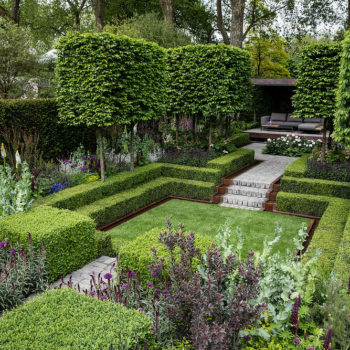 Large box head Hornbeams added drama and vertical accent while 55 lineal meters of Box hedging added to the structure and gave a formal border to the perennial planting that featured deep purple tones with white highlights. 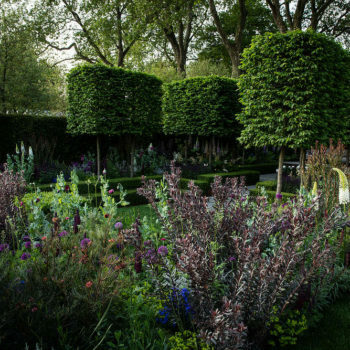 Charlie was once again awarded the second highest medal possible at the event a Silver Gilt.